Spoil your little one with the Rumble in the Jungle Box that is perfect for the warmer seasons. The inspiration behind the collection came from the emerging tropical trend, but we added a playful twist by using bright animated colours and creatures. It is up to us to protect our child’s skin when they are young as best as we can. 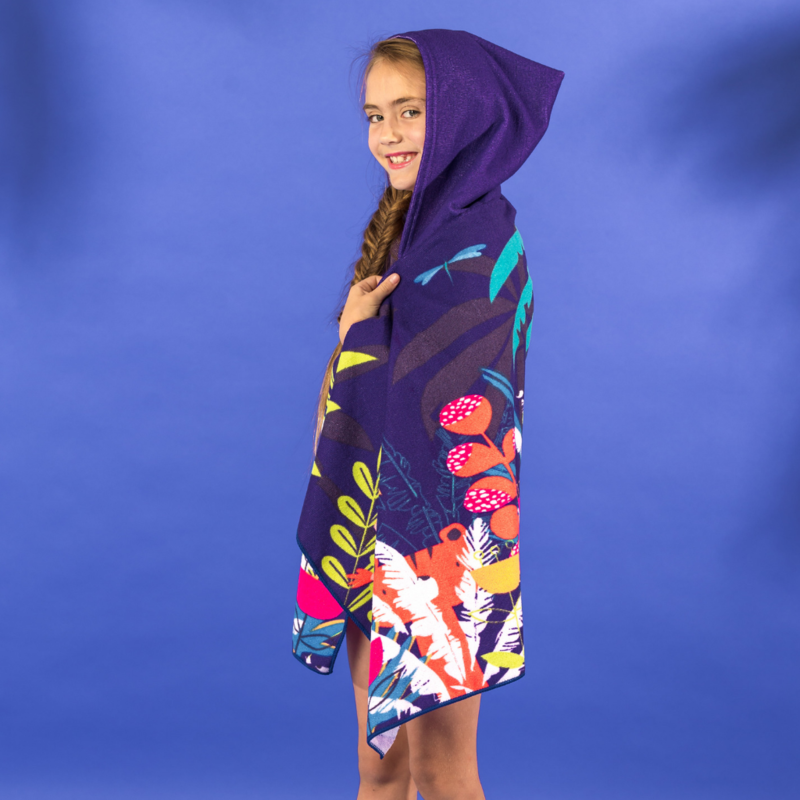 The hooded towel is also perfect to cover your little one’s ears and wet hair on windy days. You will find that the cap is adjustable and should fit them for a while – no need to shop for new caps every month. 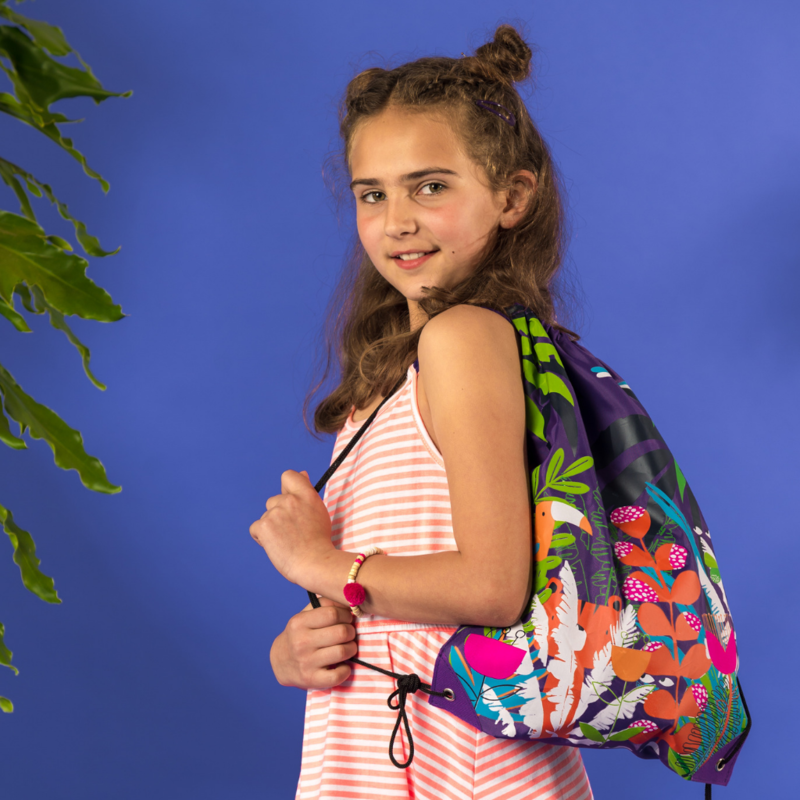 This bag is ideal to use as a beach bag or swimwear bag seeing that it is waterproof and easy to clean after a fun day at the beach. 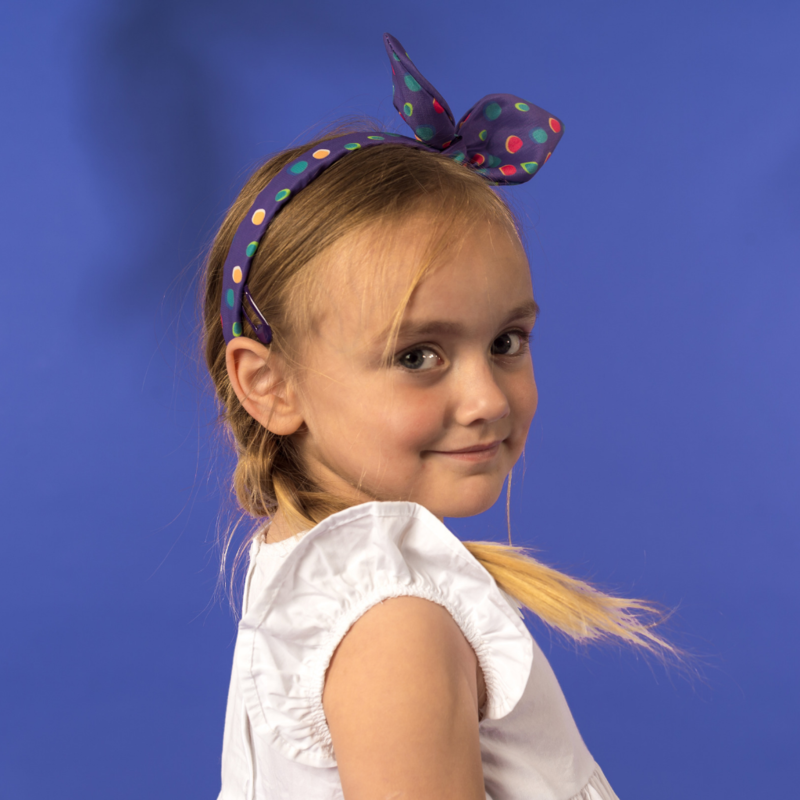 The head band is a fashionable accessory to dress your little munchkin up for parties. Nobody can have too many hair clips! 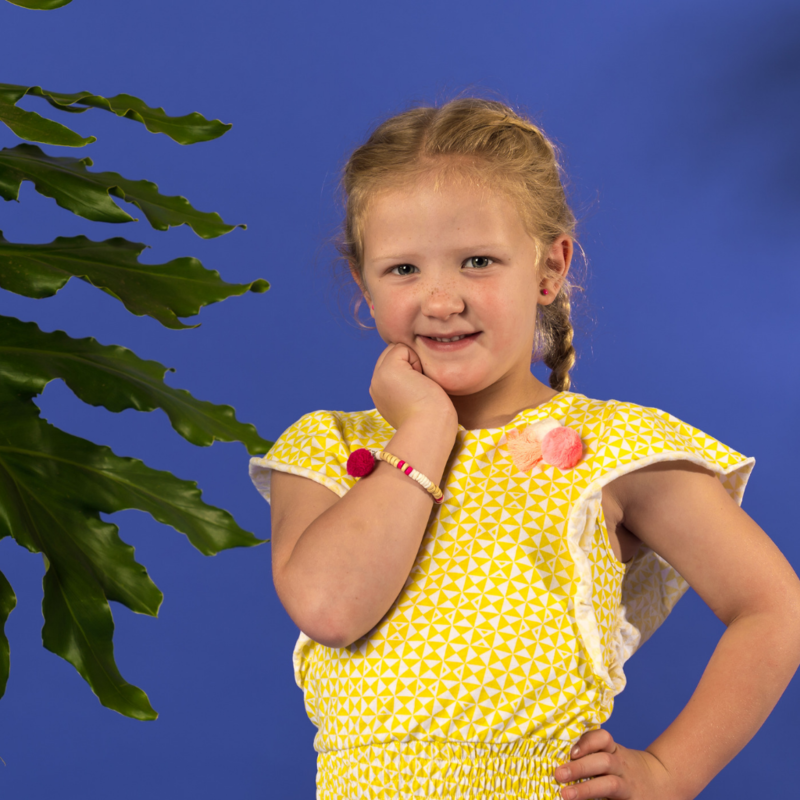 Keep your little one’s hair tidy during play times or add some colour to a plain outfit by double up the hair clips. Tap into the boho trend with these colourful pom-poms that add a playful detail to the bracelet.